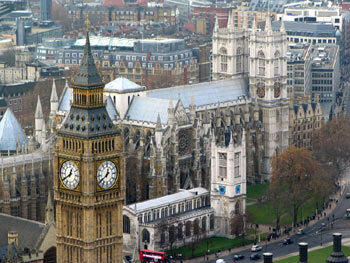 Welcome to the Church of England’s weekly round-up of activity in Parliament. This week bishops in the House of Lords asked questions about educational support for disabled young people, spoke on the challenges facing universities of EU withdrawal and took part in votes on the Government’s Investigatory Powers Bill. 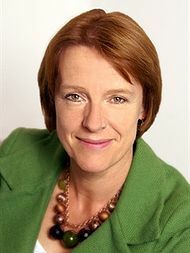 In the House of Commons the Second Church Estates Commissioner answered a written question on church land in Peterborough. The Bishop of Truro was on duty throughout the week, leading prayers in the Lords Chamber at the start of each sitting day. 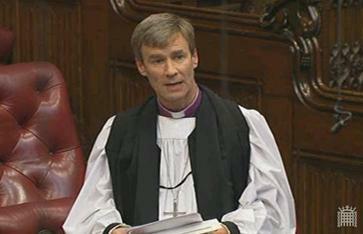 The Bishop of Ely received a written answer to a question on educational support for disabled young people. 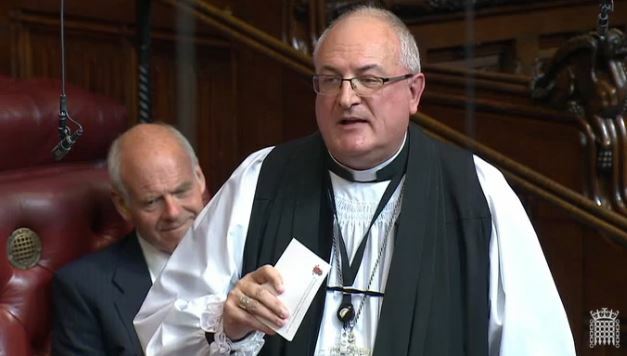 The Bishops of Chester and Truro took part in a vote on an amendment to the Government’s Investigatory Powers Bill. The Second Church Estates Commissioner answered a written question about Church land in Peterborough. The Bishop of Truro took part in a vote on an amendment to the Government’s Investigatory Powers Bill. 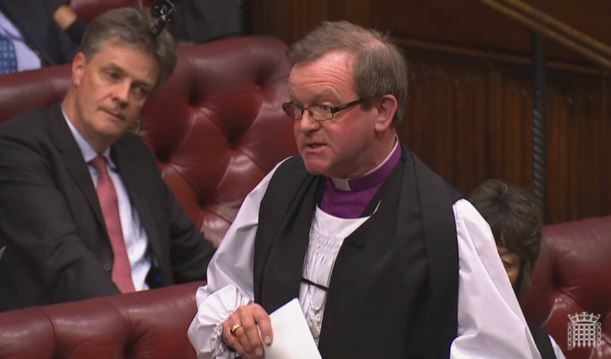 The Bishop of Portsmouth spoke in a debate on the challenges to universities of the UK’s withdrawal from the EU.